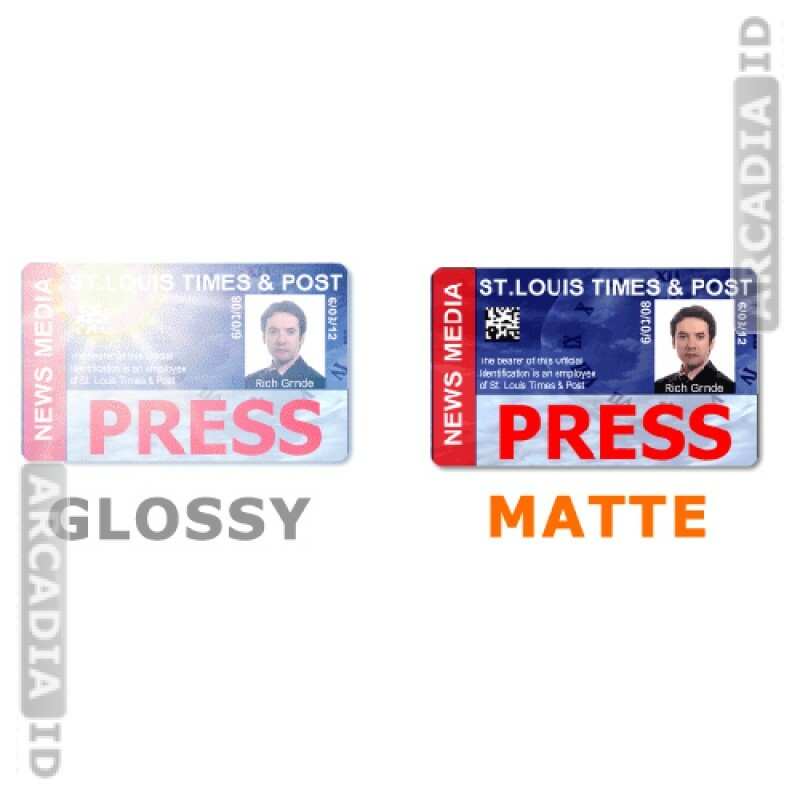 This is a standard glossy butterfly laminating pouch for 24 mil photo IDs with no mag stripe. 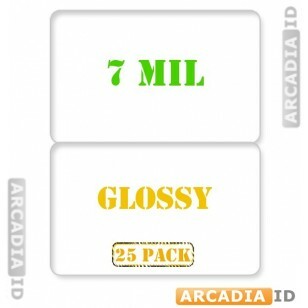 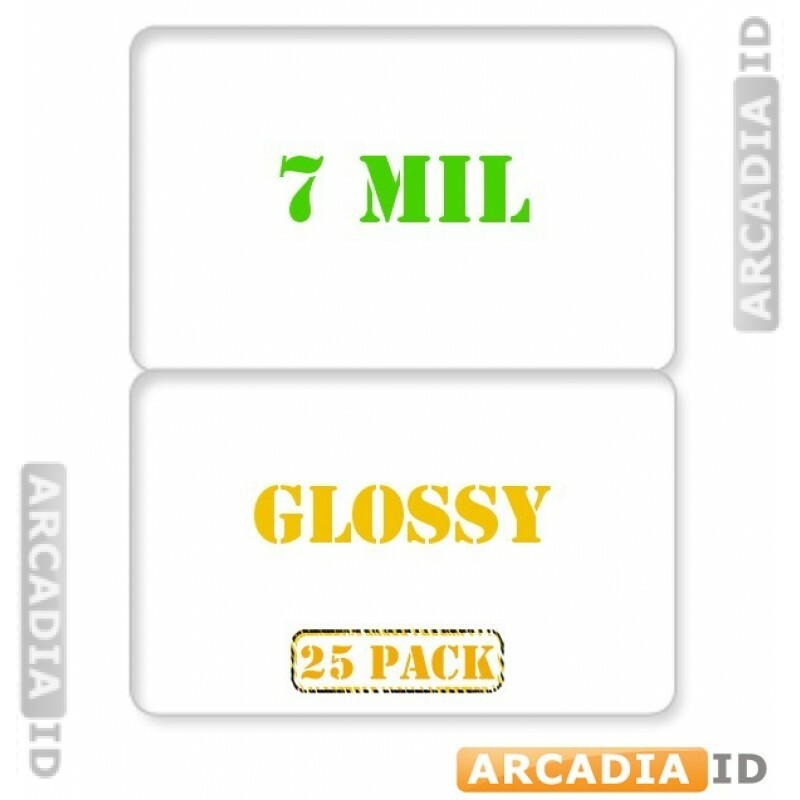 Offers a beautiful look and great protection to any ID card. 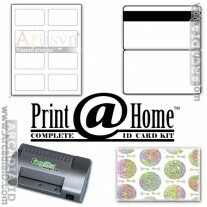 For all other amazing ID card materials at low prices be sure to explore our site.